CoverGirl Perfect Point Plus Eyeliner, Grey Khaki 215 – This was FREE after coupon and subscribe & save! 🙂 I emailed it out to the price mistakes mailing list. 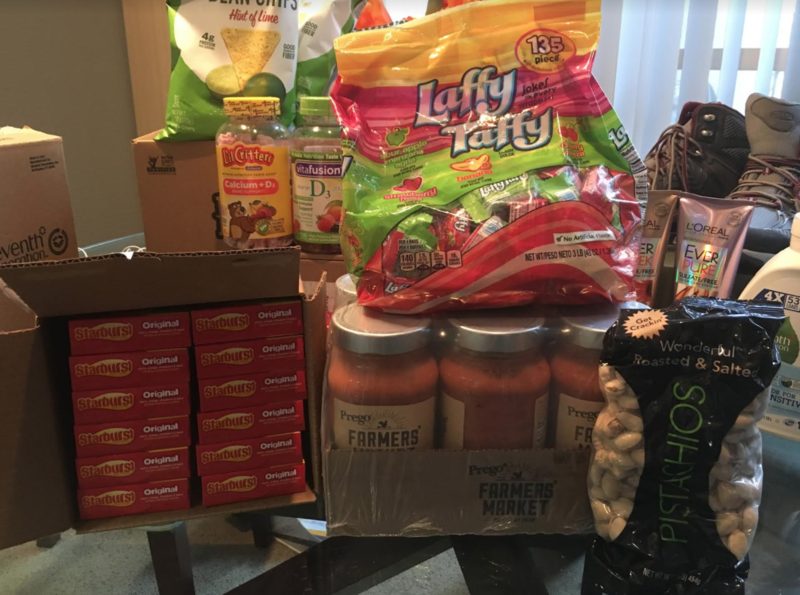 My subscribe & save order came! 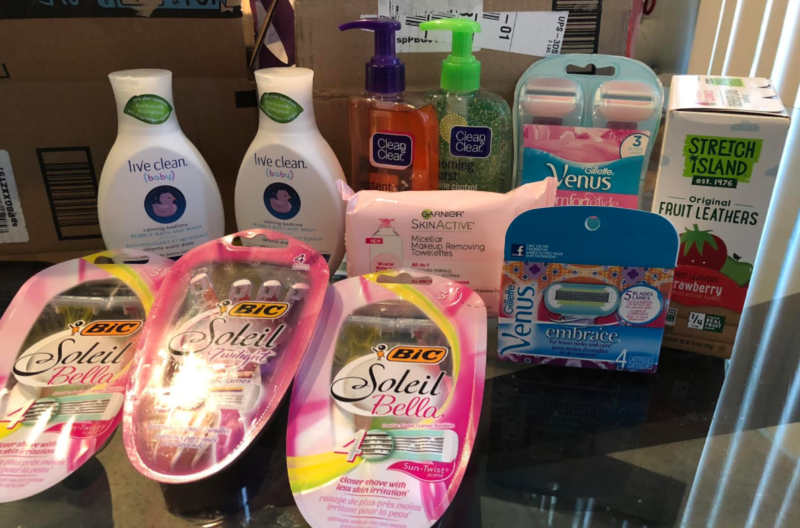 🙂 If you’ve been reading my blog over the past month you saw a lot of fantastic deals on razor blades and bubble bath. I basically never run out of razor blades any more, but they’re so expensive at Walgreens and my local grocery store so I for sure like to stock up. Can’t believe all the cheap razors I got but damn were they an unmissable steal and I stock up because Amazon does go through periods of having them marked up. Please note that all of the deals I mention are no longer available as deals go FAST around here. Gillette Venus Women’s Comfortglide 3 Blade Disposable Razor, White Tea – which I paid $2.92 for after coupon and subscribe & save. Gillette Venus Embrace Women’s Razor Blade Refills, Purple, 4 Count – I paid ONLY $2.65 after coupon and subscribe & save discount. EVERYONE should have gotten this deal since I emailed it out on the price mistakes mailing list since the deal lasted less than 3 hours! Usually these are super expensive! 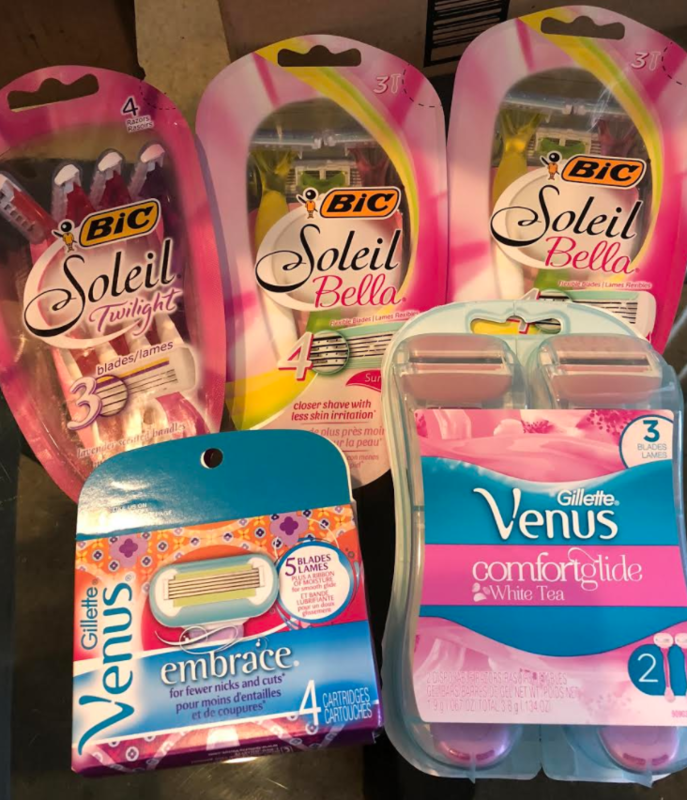 BIC Soleil Bella Sun-Twist Scented Disposable Razor, Women – I got two of these packs for 82¢/each! I also emailed this one on the price mistakes mailing list out so hopefully everyone got theirs too. 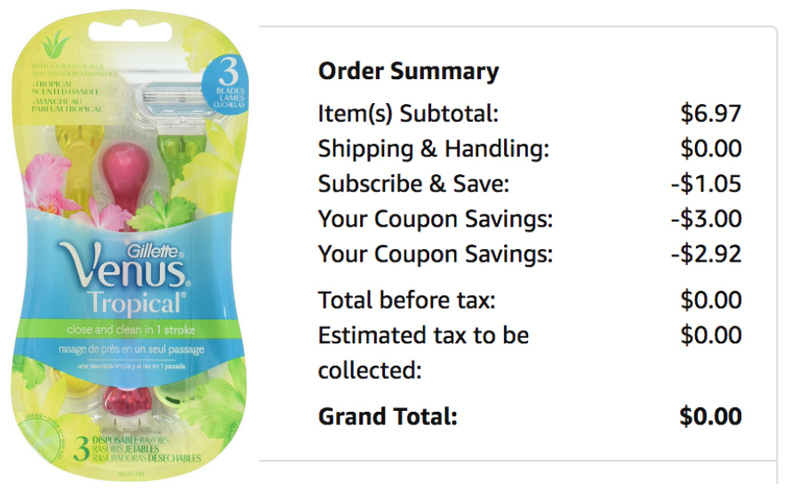 Garnier SkinActive Micellar Makeup Remover Wipes – I paid $3.24 after coupon and subscribe & save. 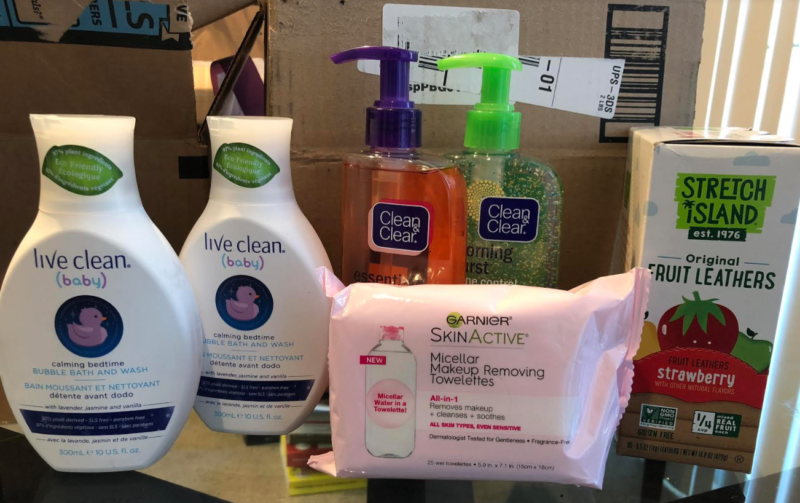 Clean & Clear Essentials Foaming Facial Cleanser – $1.57 after coupon and I ordered through Alexa so I didn’t have to conform to the add-on item restrictions. Stretch Island Original Fruit Leather Snacks, Strawberry, 0.5-Ounce Strips, 30 Count – $7.16 after coupon and subscribe & save discount! During the first half of December I was in Shanghai, China and for Christmas I spent time in London with my family. All my flights were free too due to credit card points. Fun fact: Due to the way the flights were set up, I literally flew around the world! Most of the gifts I picked up for my family were interesting curiosities I picked up in China the week before. For that reason, it pained me that I couldn’t shop for gifts on Amazon. 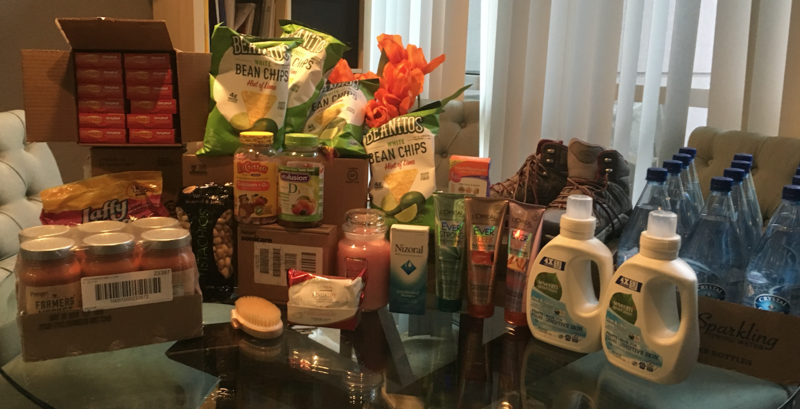 However I did pick up a few things for myself…. 🙂 And trust me, after flying around the world it was nice to come home to low priced gifts for myself. Since it’s been about a month since I ordered these, for the purpose of this post all the prices I will list are what I paid and DO NOT reflect the current price, but you can click to see the current price. Under Armour had a HUGE clearance sale and I posted a link for you guys to check out shoes on sale in your size. I ended up snagging these gorgeous Under Armour Women’s Shoes Charged 24/7 Low NM, True Ink/White/True Ink in my size for just $20! As of time of posting they’re 3 times the price so I am happy I pulled the trigger when I did. 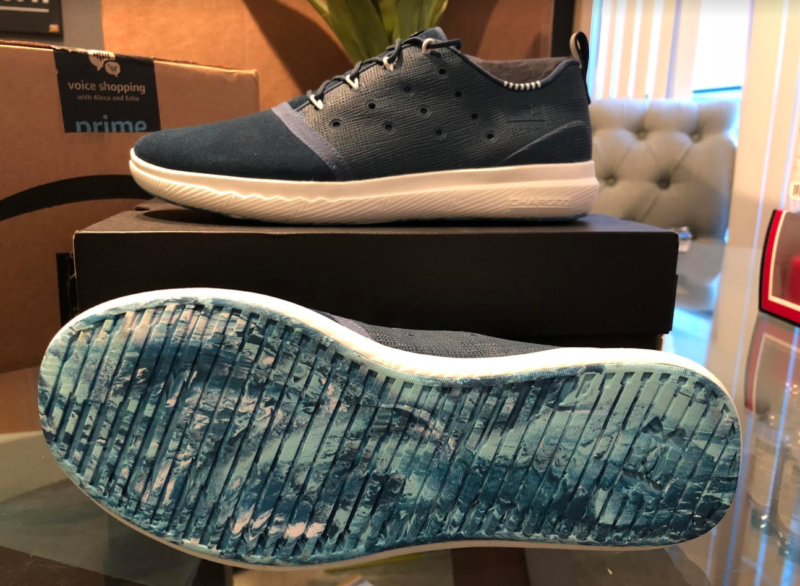 🙂 Look at the soles – they’re gorgeous! Trust me when I say these are all much larger than they look in the photo. 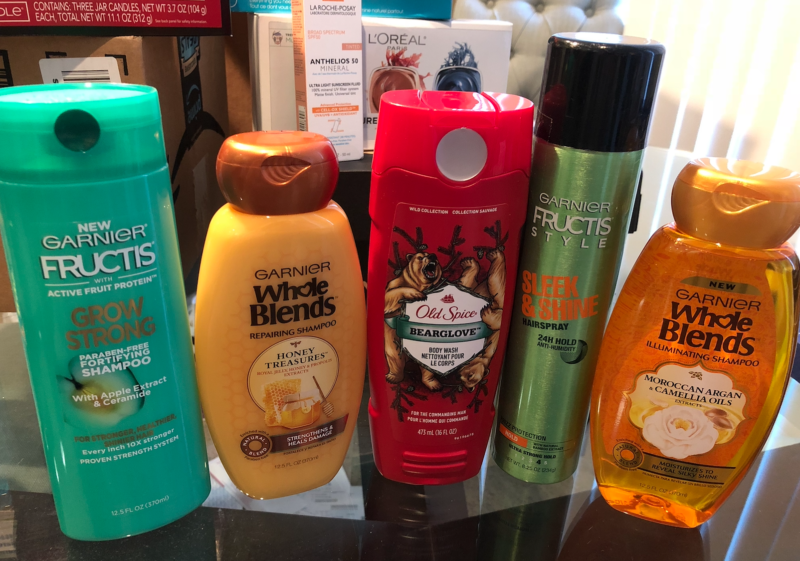 Every Garnier product in that photo was $2 or LESS too. I am pretty excited to try their shampoo, it’s usually pretty expensive. I only buy shampoo from Amazon now and I stock up when there’s coupon deals. You can see coupon match ups in the Jungle Deals Blog coupons database that I update every day. Also that old spice bottle of body was was FREE! 🙂 Yes, I did notify everyone on the price mistakes mailing list. If you missed the deal yourself, make sure you sign up because these amazing bargains do actually ship. 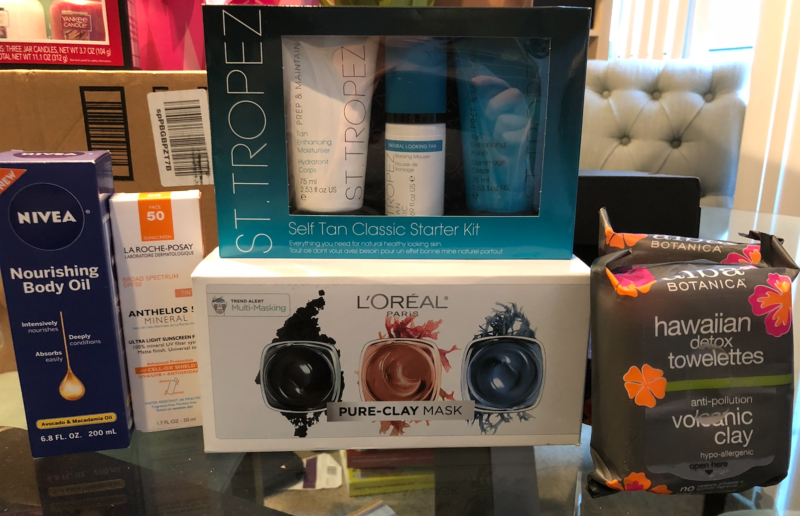 St. Tropez Self Tan Starter Kit – I paid $17.50, it is regularly $25. Hey I went to cold places on vacation and I’ve never tried fake tan. I was told this is a great brand too. 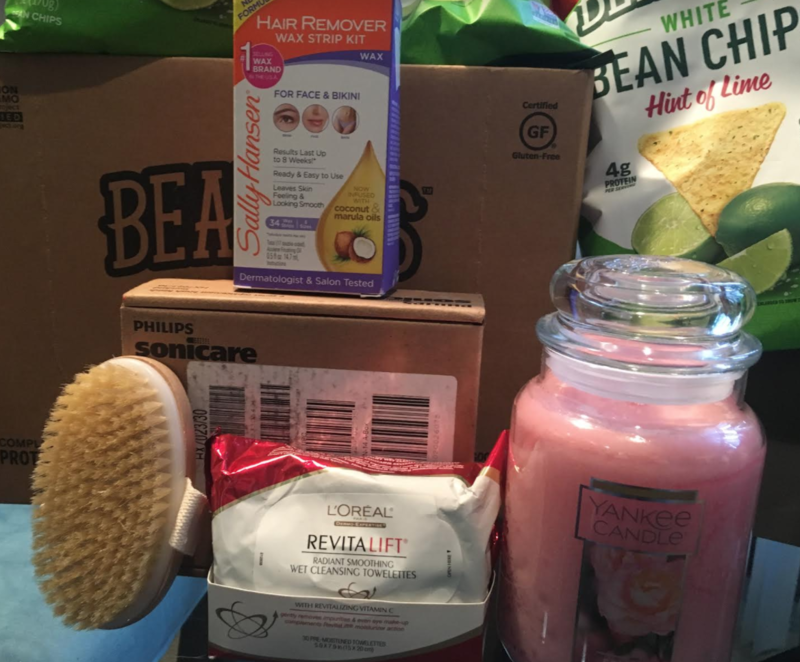 L’Oréal Paris Pure Clay Gift Set – I paid around $16.48 after coupon and subscribe & save. These face masks are so awesome! I post them every time there’s a great deal. I still can’t believe Walgreens charges more than $8/each and I usually get them for $5.50 each or less. Alba Botanica Hawaiian Detox Towelettes Anti-Pollution Volcanic Clay – ONLY 94¢ for each of those skin wipes after coupon! This was a super popular deal that I also sent to the price mistakes mailing list. You may have noticed I really love bath stuff. Each Body Shop bath bomb and soap was only $1.30 each after instantly applying coupons. I also think that Kneipp bath oil is the best. 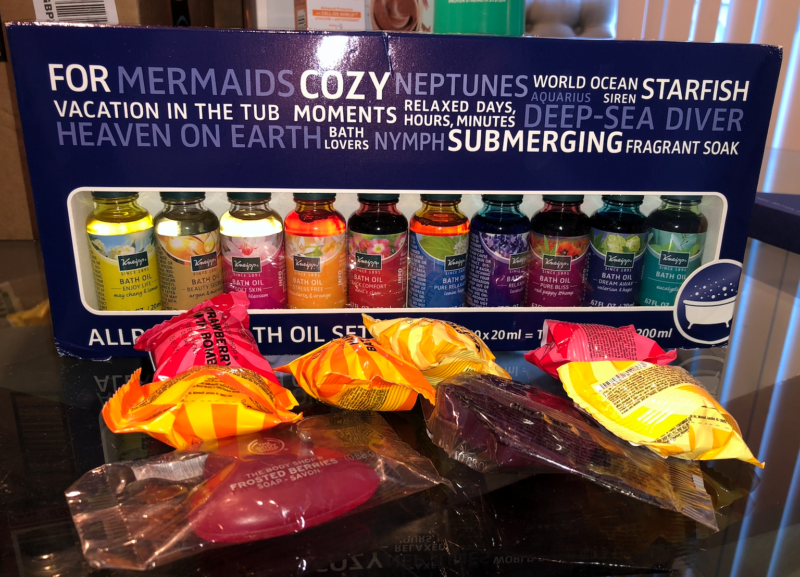 I grabbed the Kneipp Herbal Bath Oil Gift Set of 10 Travel Size Oils while it was on sale for $23, but it is back up to full price as of time of posting. Vitafusion Vitamin D3 Gummy Vitamins, Assorted Flavors – I paid $5.64 after coupon. I find this brand to be pretty effective in bringing my vitamin D levels up. I used to experience bad headaches but now they’re very infrequent. Yankee Candle Holiday Small Jar Trio Gift Set – I can’t believe I ONLY paid $12.99 for this set of 3 candles. They smell amazing. The price is now back up to almost $25 at time of posting. Advil Tablets – Though I don’t have as many headaches any more due to the vitamin D I still like to keep them in stock because you don’t want to run out when you’re sick. These were free since I paid for them with my nutrition and wellbeing sample box credit. 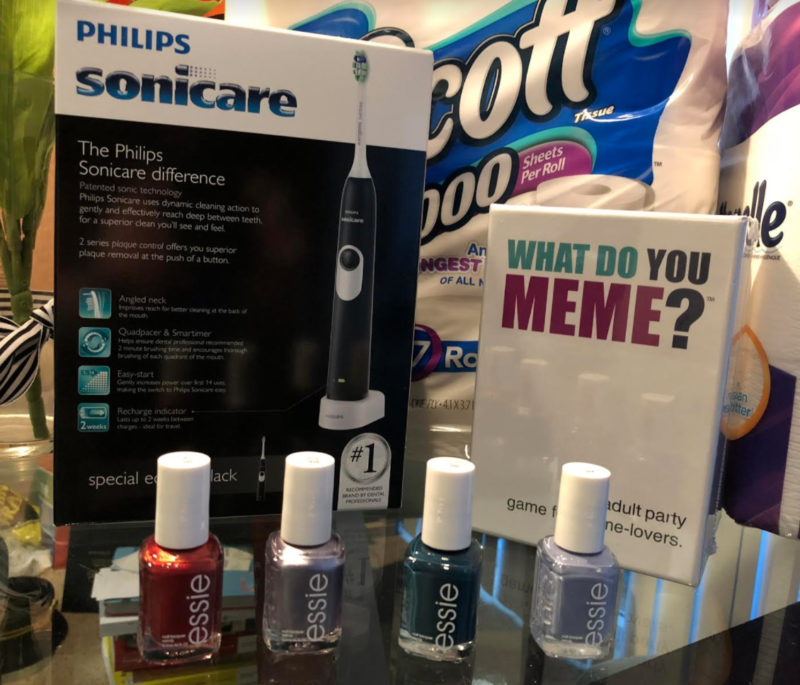 Philips Sonicare Essence Sonic Electric Rechargeable Toothbrush – What a STEAL ONLY $11.95 after coupon! As you guys know I sent this one out on the hot deals mailing list and scores of you claimed the deal. I think it was even live for about a week so hopefully everyone who wanted one has clean teeth. 🙂 The price is now full price. Garnier SkinActive Micellar Cleansing Water, For Waterproof Makeup, Travel Size – I paid $6.18 after coupon and subscribe & save. You may see that there’s an extra bottle because I got a great deal on a single bottle too. I think the coupon is still there too. Atkins Meal Bars, Peanut Butter Granola, 16g Protein, 1g Sugar, 4g Net Carbs, 8.47-Ounce – These look so delicious and I only paid $3.84 after coupon and subscribe & save. These Stretch Island Original Fruit Leather, Strawberry, 0.5-Ounce Strips (Pack of 30) were $6.64 after coupon and subscribe & save. They’ll be great for on the go snacking. 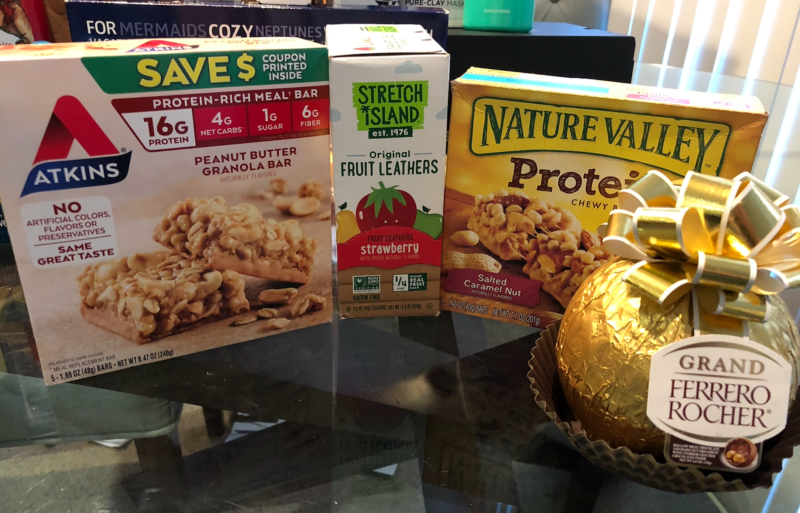 Nature Valley Chewy Granola Bar, Protein, Gluten Free, Salted Caramel Nut, 5 Bars – I grabbed these for just 95¢ after coupon and subscribe & save. The discount went super fast. Ferrero Rocher Grand, 4.4 Ounce – I paid just $4.25 after subscribe & save. These will make for some nice after dinner chocolates. Lastly, I was super happy to snag the The Body Shop British Rose Festive Picks Small Gift Set for JUST $8.40 (reg. $20) after coupon. 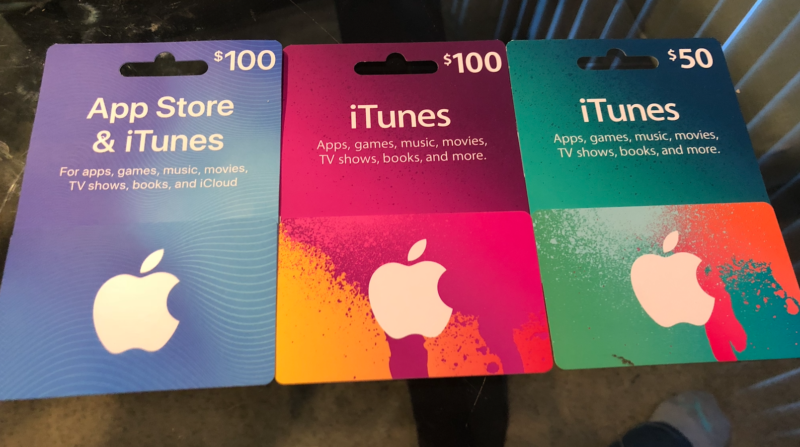 I am going to gift it for an upcoming family birthday. These sets are usually super expensive so such a nice deal. Combo deals are my favorite. 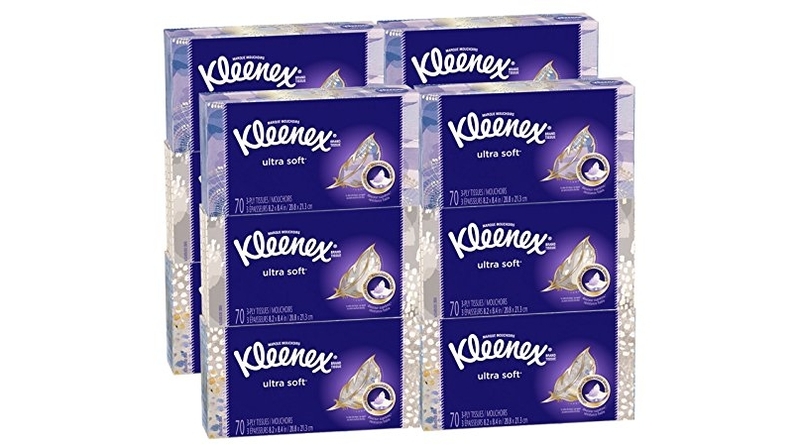 By combining a discount with Alexa’s voice deals page and a coupon for $2.80, I was able to get the Kleenex Ultra Soft & Strong Facial Tissues, 130 Tissues per Flat Box, 8 Pack for only $6.29. I don’t know if these people can count though because I got 12 boxes of tissues….? Tell Alexa: “Alexa, order Kleenex facial tissues”, then when Alexa asks if you want to place the order, say NO. This will save the 30% off discount to your account. Final Price as low as $8.88 shipped! 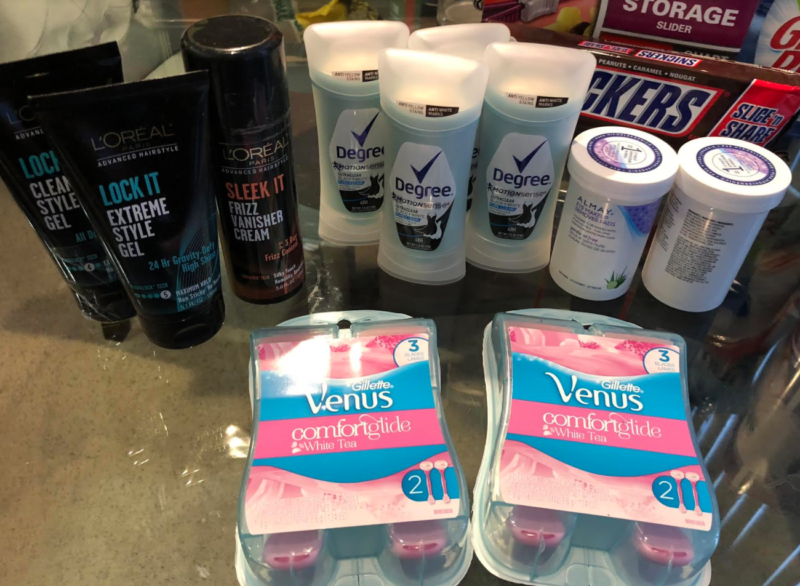 I grabbed some styling products because the boyfriend is obsessed with his hair right now and some razors, deodorant and makeup remover for me. 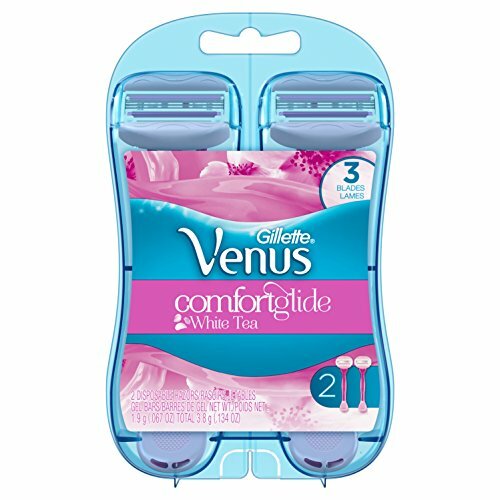 Gillette Venus Women’s Comfortglide 3 Blade Disposable Razor, White Tea ✅ – $2.92 after coupon and subscribe & save. I only ordered ONE as well but I got two! 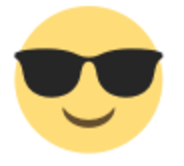 😀 AWESOME! 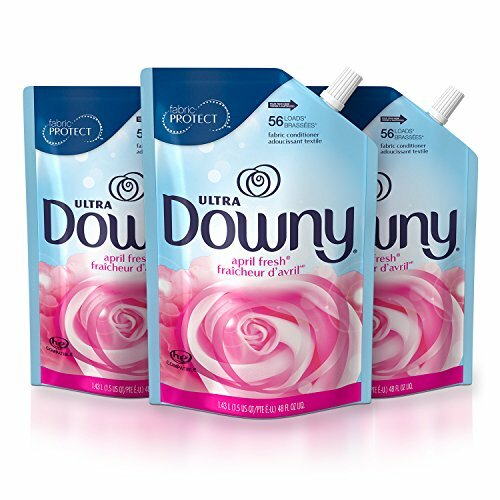 The Downy Ultra April Fresh Liquid Fabric Conditioner Smart Pouch, Fabric Softener – 48 Oz. 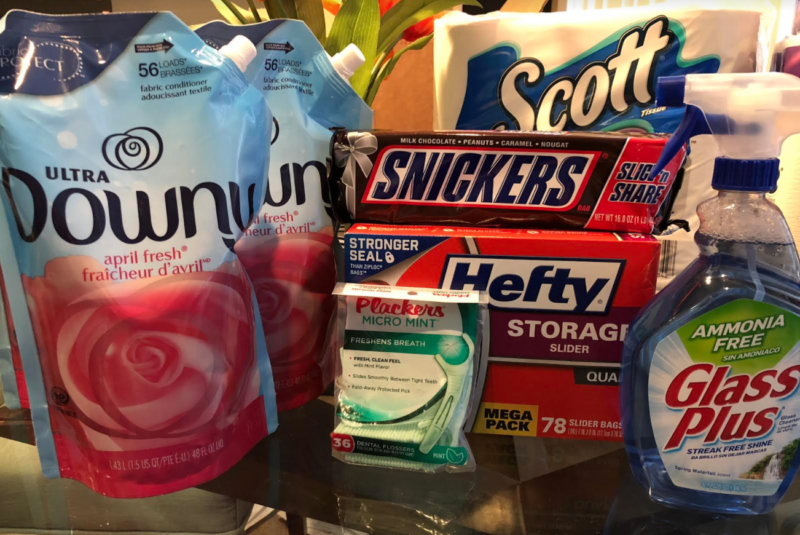 Pouches, 3 Pack ❌ I snagged for only $8.39 after coupon and subscribe & save. 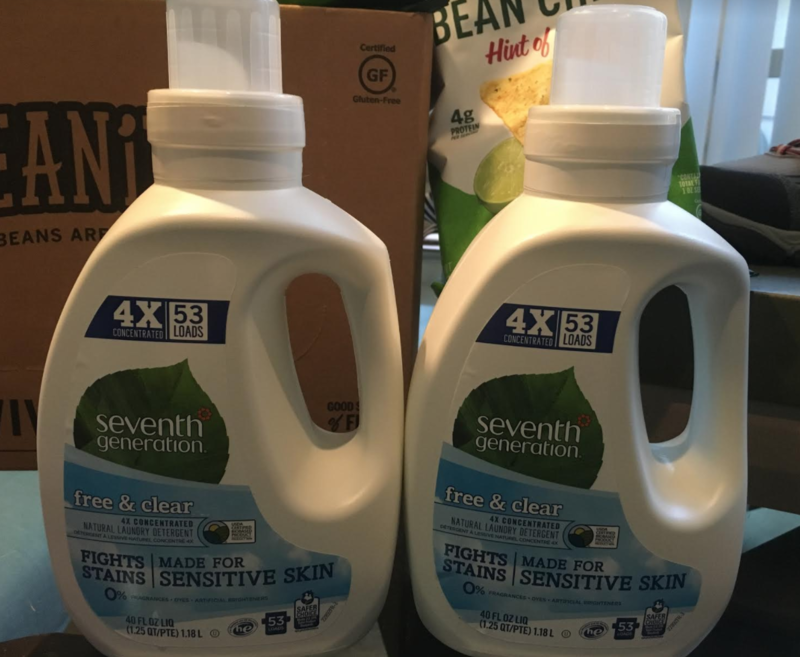 I wouldn’t consider myself brand loyal, but I always buy this when it goes on sale because my clothes become really soft. I also grabbed the Glass Plus Glass Cleaner, 32 fl oz Bottle, Multi-Surface Glass Cleaner ✅ for $1.89 after subscribe & save. These are usually $5/each at the grocery store. The Plackers Micro Flosser, Mint, 36 Count ✅ for me was just $2.44 after subscribe & save. I also grabbed the HUGE pack of Hefty Slider Storage Bags (Quart, 78 Count) ✅ for $3.34 after subscribe & save discount and coupon. Final Price as low as $9.89 shipped! 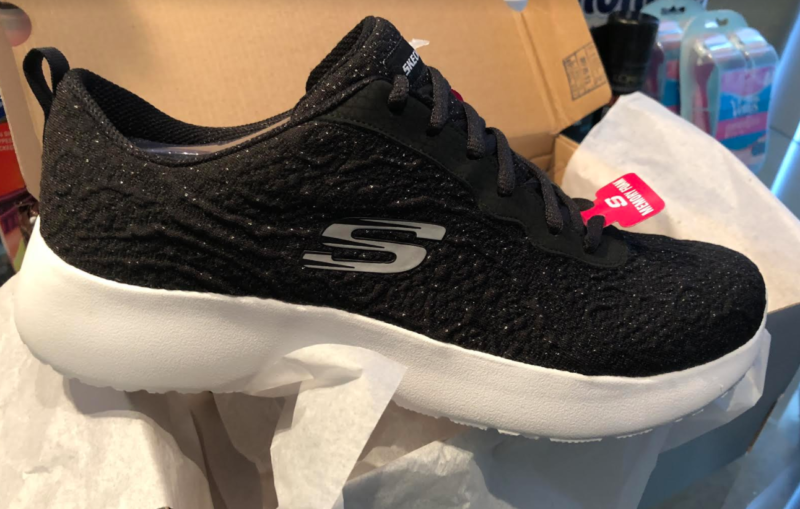 These stylish Skechers Sport Women’s Dynamight Blissful Sneaker, Black/White ❌ were on sale as part of the deal of the day over Black Friday and I grabbed them for $21.99. 😀 They’re of course not that price any more as it was a deal of the day. 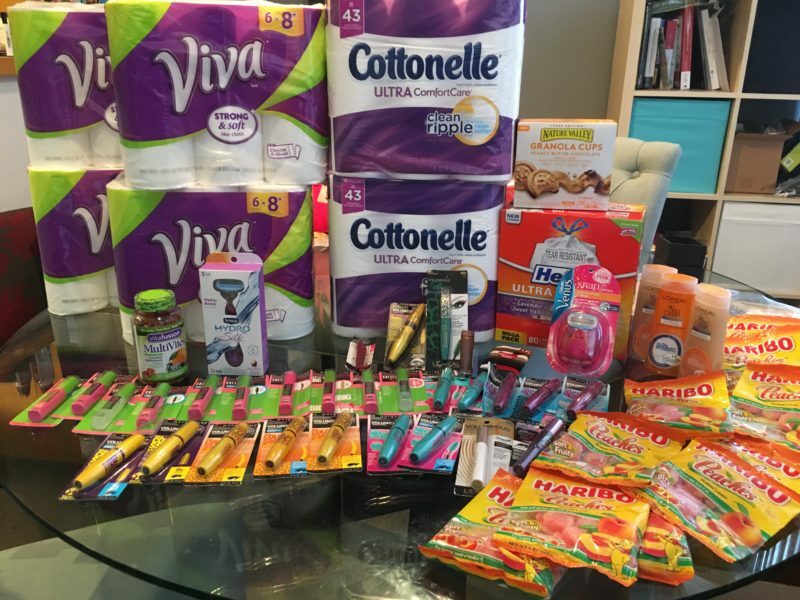 Everyone needs TP – so I stock up on it when it is on sale. The boyfriend and I prefer different TP so this is like a his and hers deal. 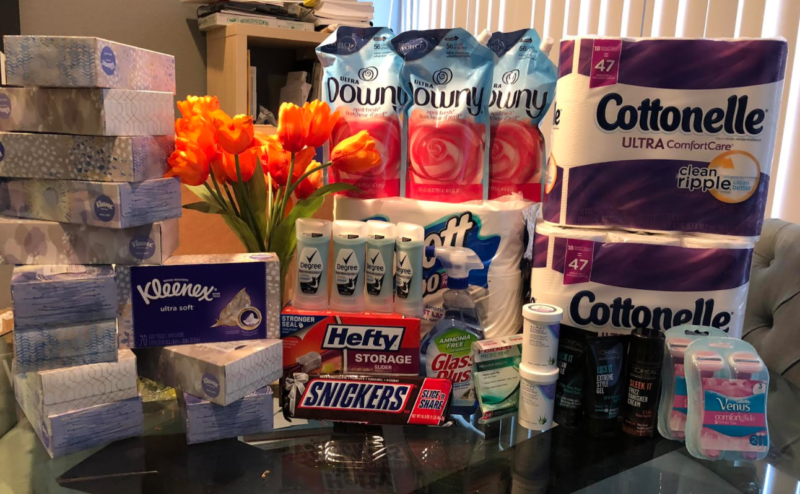 😉 Combining Alexa with a coupon AND subscribe & save the Cottonelle Ultra ComfortCare Family Roll Plus Toilet Paper, Bath Tissue, 36 Toilet Paper Rolls ❌ was JUST $8.10 for 36 HUGE rolls. 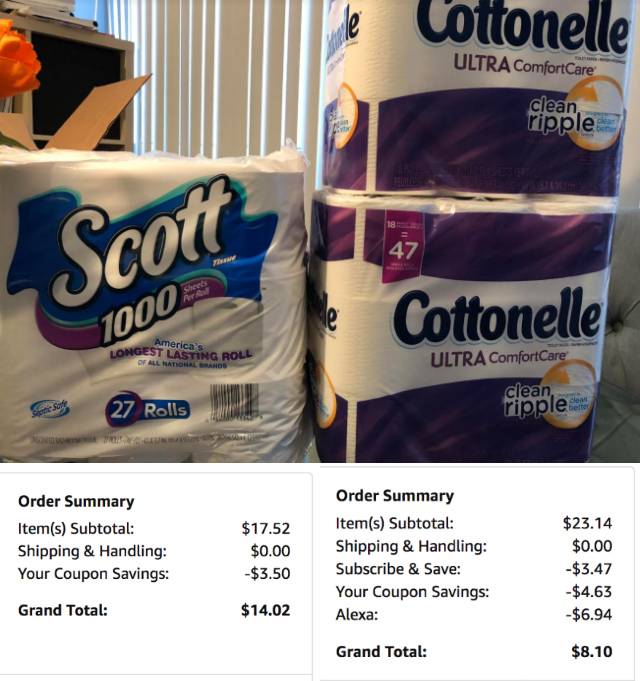 The Scott 1000 Sheets Per Roll Toilet Paper, 27 Rolls, Bath Tissue ❌ was also $14.02 after coupon and subscribe & save. Both these deals aren’t currently available but I listed some available TP deals below. I scored the nail polish deal posted here ❌ where I got 5 Essie nail polishes for under $22! 🙂 I am still waiting for the 5th one to ship, but I am so excited about the metallics. During the Black Friday sales I also snagged the highly popular game What Do You Meme? Adult Party Game ❌ for $20.99, though it’s back up now. I will post it again when it is on sale again. It’s perfect for people who are bored with cards against humanity. 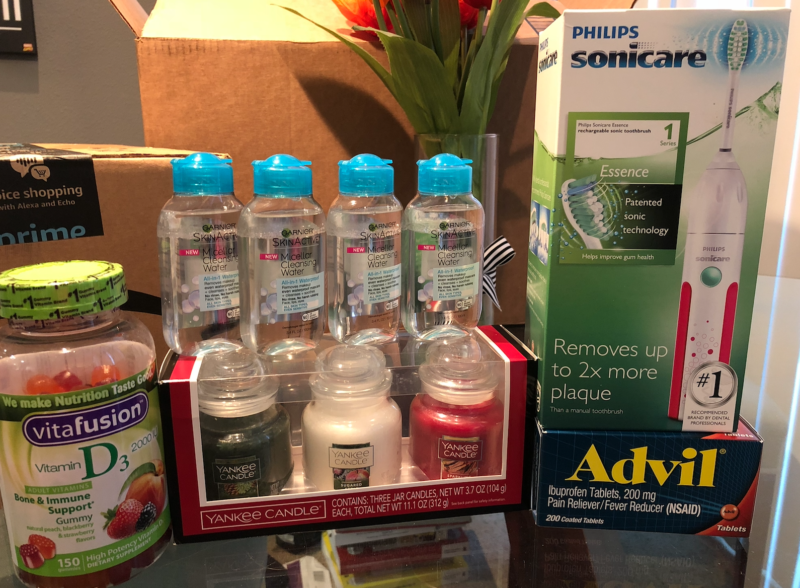 Not available anymore, but I also grabbed the Philips Sonicare 2 Series plaque control rechargeable electric toothbrush, Black, HX6211 ❌ for $19.95 after coupon. I posted it here and emailed it out so lots of you guys snagged it just like I did. Prego Farmers Market Sauce, Four Cheese ❌ – I paid $3.17 after subscribe & save but as of posting it is sold out. Wonderful Pistachios, Roasted and Salted ✅ – It is available for the price I paid $7.19 or $6.12 with subscribe & save. Laffy Taffy Assorted Mini Bars ❌ – I paid $4.62 after coupon and s&s but right now it is $7.66 (reg. $11.82). Starburst Original Fruit Chews Candy ❌ – I paid $5.10 after subscribe & save for 12 packs but right now it is $12.00 (reg. $19.04). 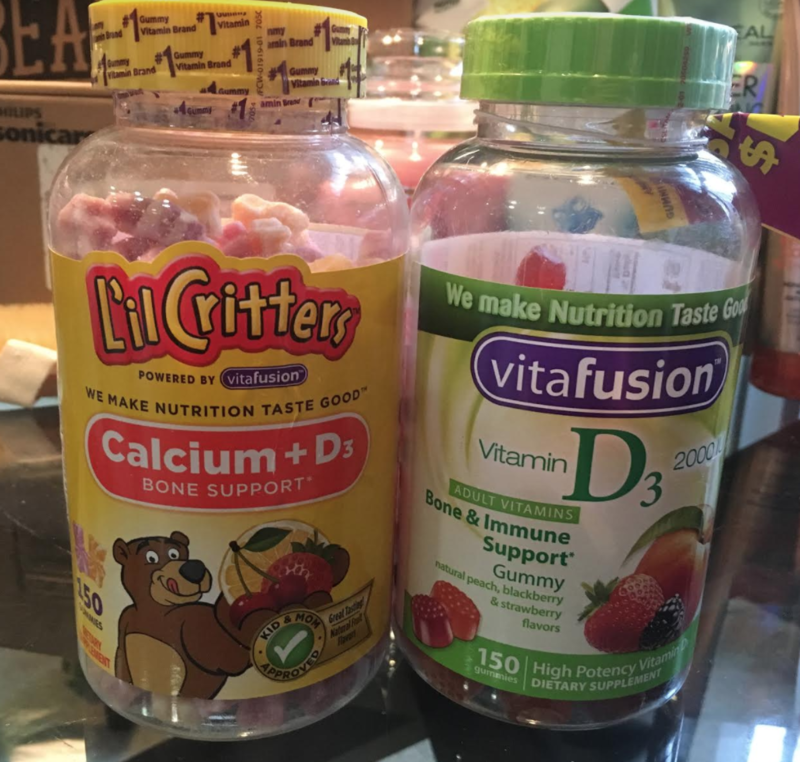 L’il Critters Calcium Gummy Bears with Vitamin D3 ❌ – I paid $3.96 after coupon but right now it’s $9.88 (reg. $13.99) without a coupon. Vitafusion Vitamin D3 Gummy Vitamins, Assorted Flavors ❌ – I paid $3.96 after coupon and S&S but there’s no coupon right now and it is $8.01 (reg. $10.49). L’Oreal Paris RevitaLift Radiant Smoothing Wet Facial Cleansing 30 Towelettes ❌ – I paid $3.37 after tax, but right now the price is $4.41 (reg. $6.99) and the coupon isn’t available. 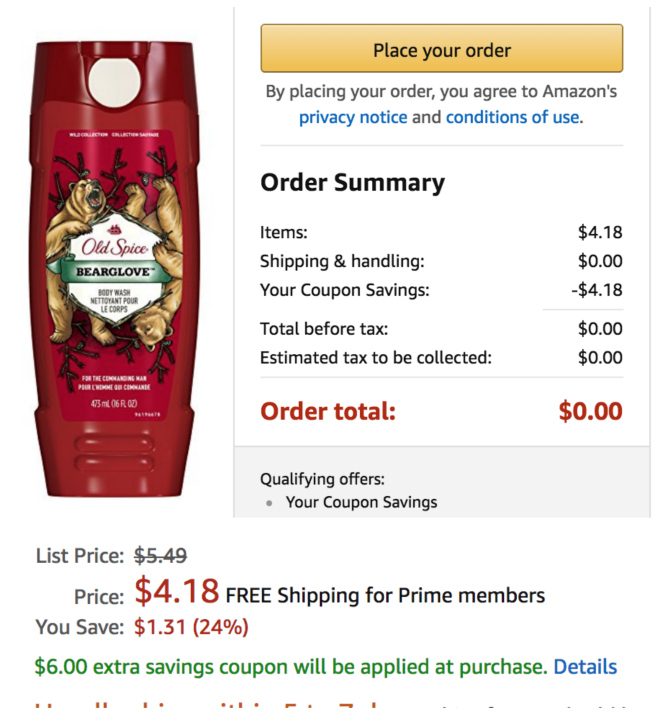 Nizoral A-D Anti-Dandruff Shampoo – ✅ I paid $7.95 but right now you can clip the 5% off coupon and the price at checkout with S&S will be $7.98! 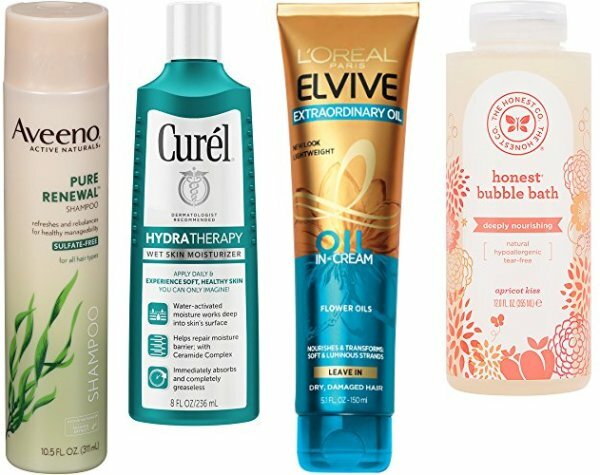 L’Oreal Paris EverSleek Sulfate Free Keratin Caring Conditioner ❌ – I paid $2.26 after coupon but right now it is SOLD OUT (reg. $6.99). 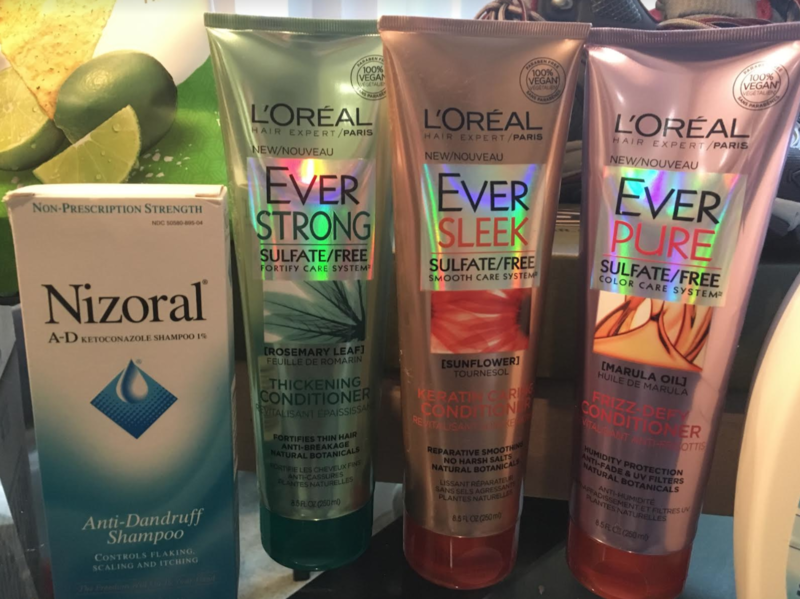 L’Oreal Paris EverStrong Sulfate Free Thickening Conditioner ❌ – I paid $1.37 after coupon but right now it is $5.83. 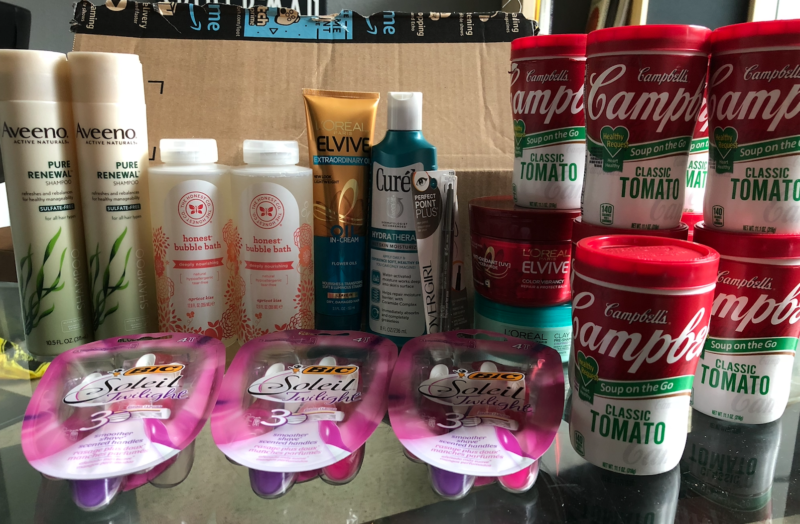 L’Oreal Paris EverPure Sulfate Free Frizz-Defy Conditioner ❌ – I paid $2.24 after coupon but right now it is $6.72 (reg. $6.99). If you’re on the Hot Deals mailing list you will have received an email a couple weeks back filled with lots of shoe deals under $20! 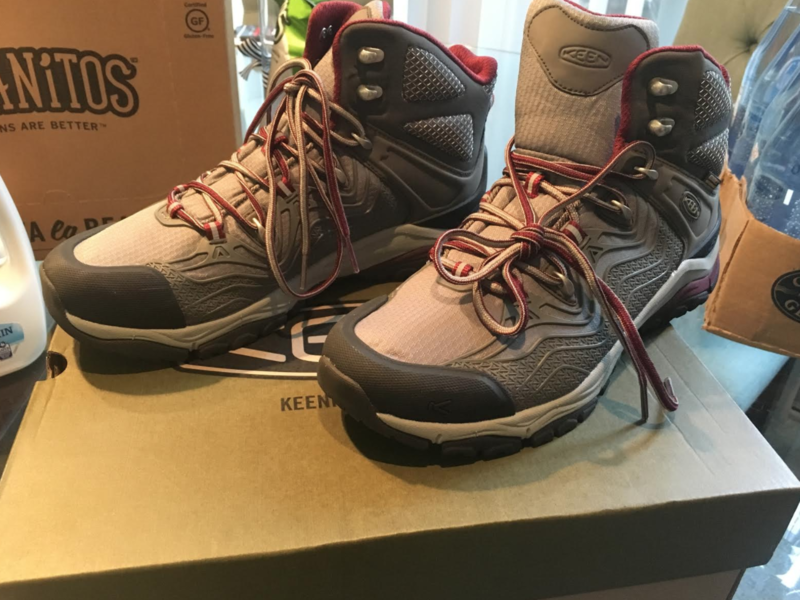 I managed to grab these KEEN Women’s Aphlex Mid WP Boot, Raven/Gargoyle ❌ for just $19.95 though right now they’re sold out. I am excited about these, I will be in Colorado next week so I am hoping these will handle the snow. 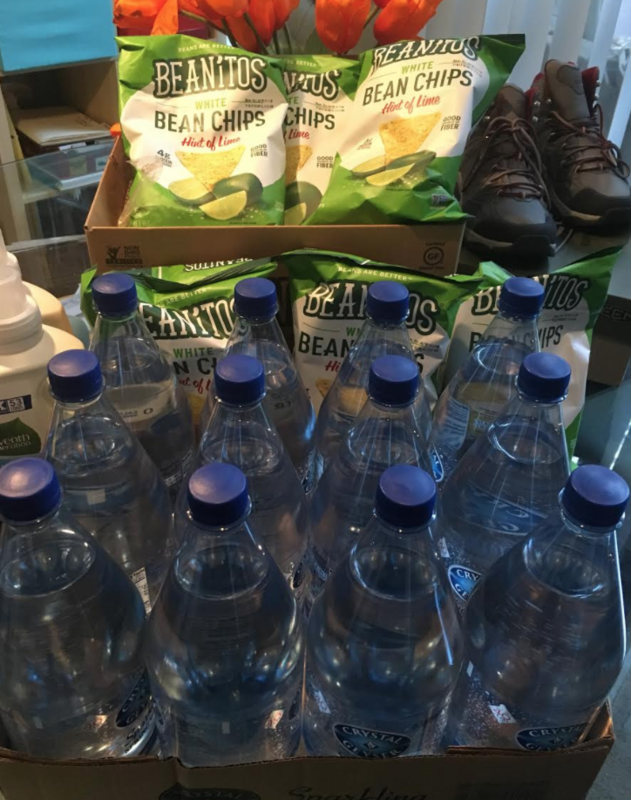 I grabbed the Beanitos Hint of Lime Bean Chips with Sea Salt, Plant Based Protein, Good Source Fiber, Gluten Free, 6 Ounce (Pack of 6) ✅ for just $7.90 after coupon and subscribe & save. 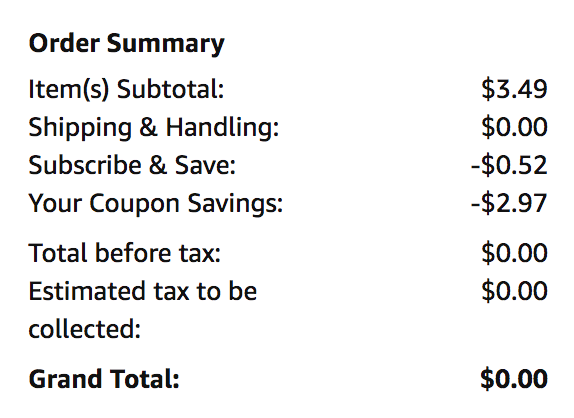 It was $14.72, but $2.51 shipping after $10 off coupon and save! These brushes fit my Sonicare toothbrush perfectly. 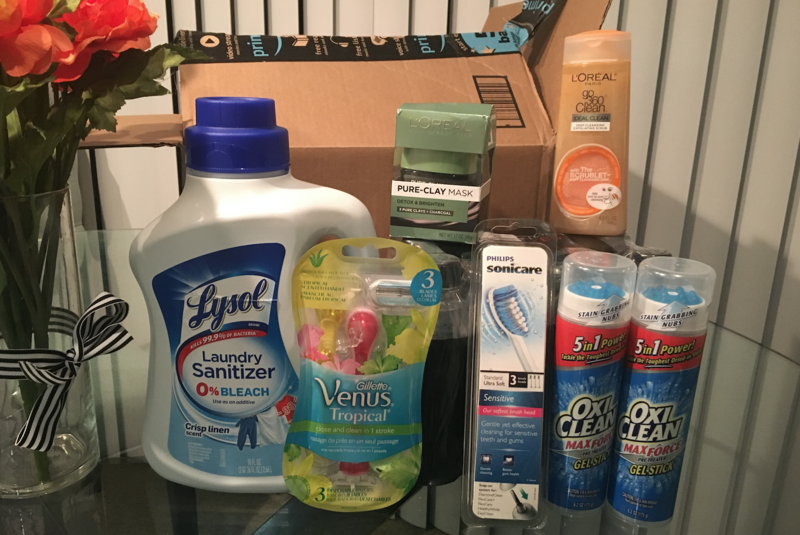 The list price is $24.95 but after $8 off coupon and subscribe & save I paid just $13.21! L’Oreal Paris Pure Clay Mask Detox & Brighten, 1.7 fl. oz. List price is $9.77 but after the double coupons I posted and subscribe & save the price was ONLY $4.80 shipped! Yep, after the two coupons I posted here it was FREE! This deal isn’t available any more but you can be the first to see bargains like these when you join the email list. 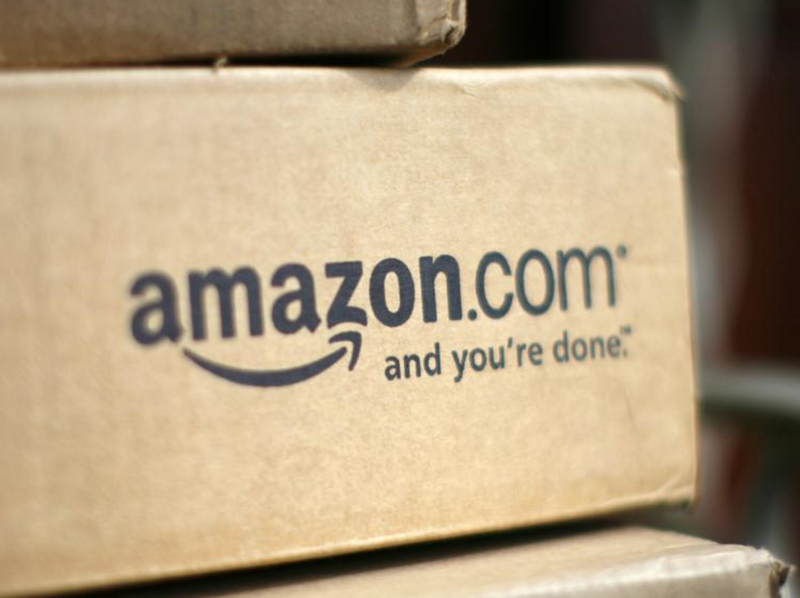 Firstly, WOW the Amazon subscribe & save deals have been kind to us this month! 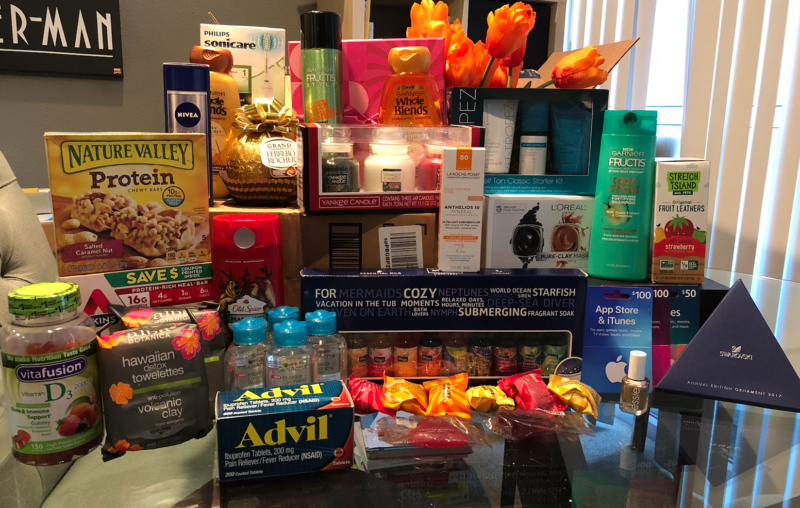 My Subscribe & Save order for March had over 50 items! 🙂 Except for the candy and the mascara these were all household staples that I needed. 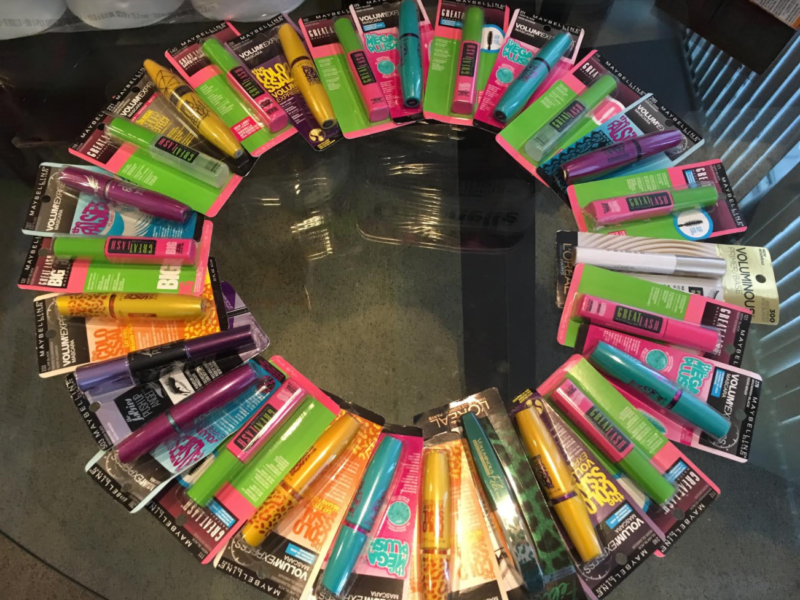 Firstly, there were so many, and still are so many deals on mascara! I won’t list the price I paid for each individual one but I ran a report on Amazon for all the mascara purchases I made in the last month and the total I paid for these 26 mascaras was ONLY $36.38 with a list price of $228.37! HUGE savings! 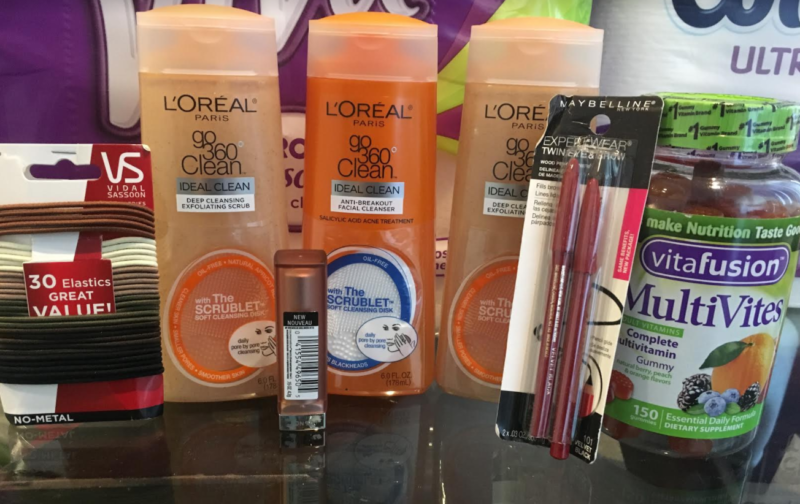 If you’re looking for more deals on mascara check out the database of deals here and search for mascara. 🙂 These are going to make excellent party favors for the bridal shower I am hosting next month. 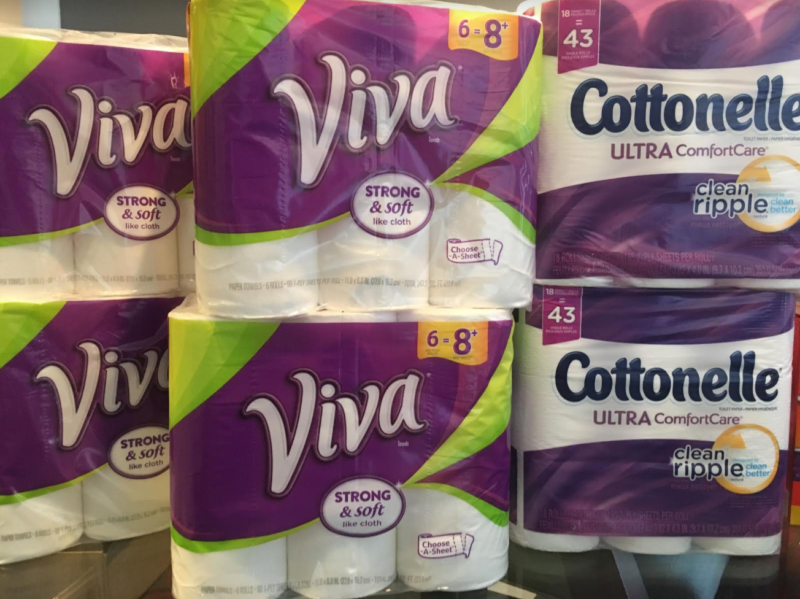 Viva Choose-a-Sheet Paper Towels, Big Plus Roll, White – I paid $16.78 but as of today you can get it for $29.04 with subscribe & save after clipping the 20% off coupon! 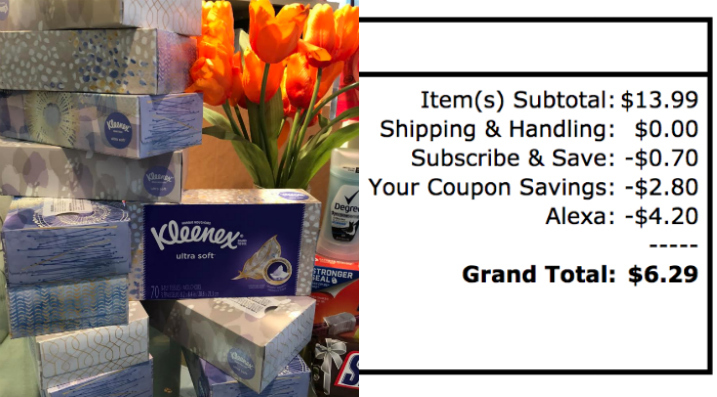 Cottonelle Ultra ComfortCare Toilet Paper, Bath Tissue – I paid $10.18 but right now you can get it for $22.68 after clipping the $2 off coupon and checking out via subscribe & save! 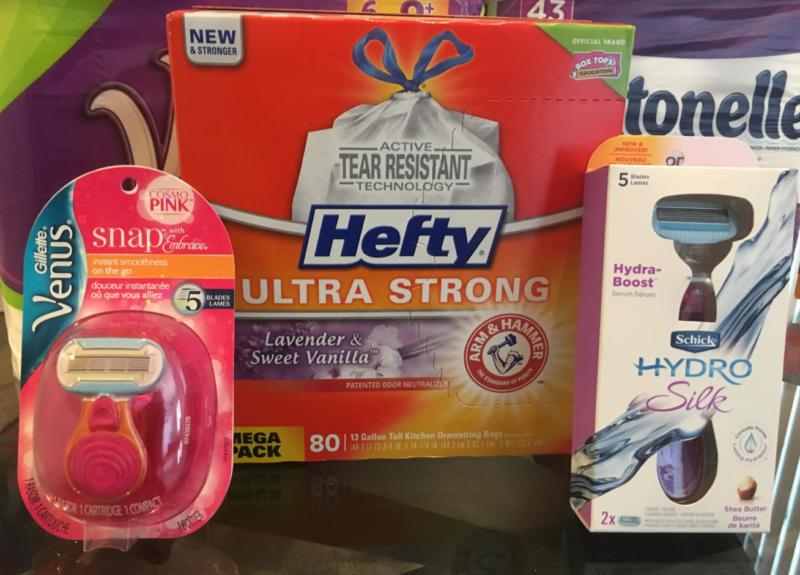 Gillette Venus Snap with Embrace Women’s Razor with 1 Razor Refill which you can get for what I paid for it for $3.29 after you clip the $3 off coupon! Hefty Ultra Strong Trash Bags (Lavender Sweet Vanilla, Tall Kitchen Drawstring, 13 Gallon, 90 count – I paid around $8.90 for it $12.09 (reg. $14.99) or as low as $10.28 with subscribe & save! Schick Hydro Silk Razor for Women with 2 Moisturizing Razor Blade Refills I paid around $3 after clipping the instant coupon but it is unavailable as of posting. Vidal Sassoon Medium No Crimper Elastics, Neutral – I bought these for $1.15 when there was a 50% off coupon but that deal is now unavailable. 🙁 Will let you guys know if this deal comes back again. L’Oreal Paris Go 360 Clean, Deep Cleansing Exfoliating Facial Scrub -I paid around $2 but right now it is $23.99 after 20% coupon or $19.50 after coupon & 15% S&S! Maybelline New York Color Sensational Inti-Matte Nudes, Hot Sand – I paid around $2 for it when the coupon was available but I am not seeing that right now. Maybelline New York Expert Wear Twin Brow and Eye Pencils, 101 Velvet Black – I only paid about 54¢ but I am not seeing the same deal available. However you can use the coupon here to get some cheap brow pencils under a buck! 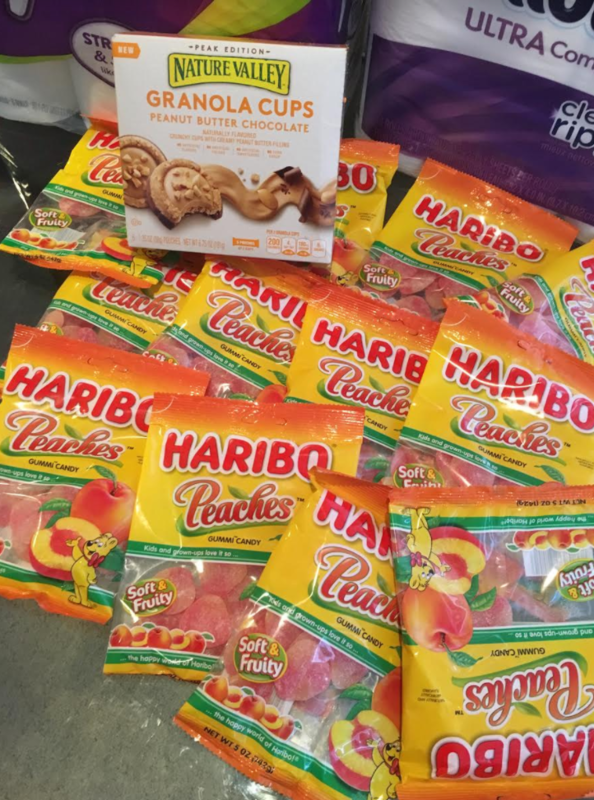 Haribo Gummi Candy, Peaches, 5-Ounce Bags (Pack of 12) – I paid about $7.50 for the 12 pack of bags. They’re now $12.70 after subscribe & save. These was a Swarovski sale a few days back then I send out on the mailing list – lots of very sparkly high quality crystals for as much as 60% off! 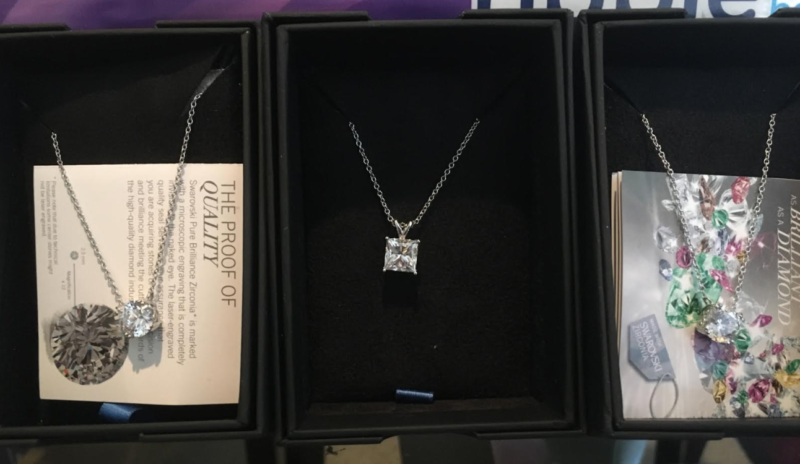 Because they had so many good reviews and I know Amazon has FREE returns on jewelry, I grabbed 3 of their Swarovski Pendant MYSTERY Item, 18″ for $13.59/each (reg. 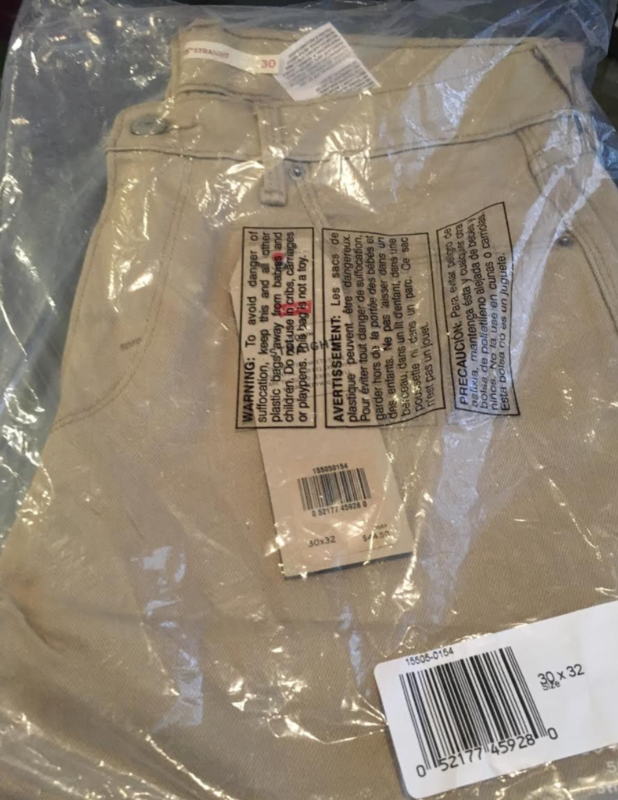 $22). Two of the necklaces are the same but the quality is so amazing I am going to save one as a gift. 🙂 Completely happy with this purchase.